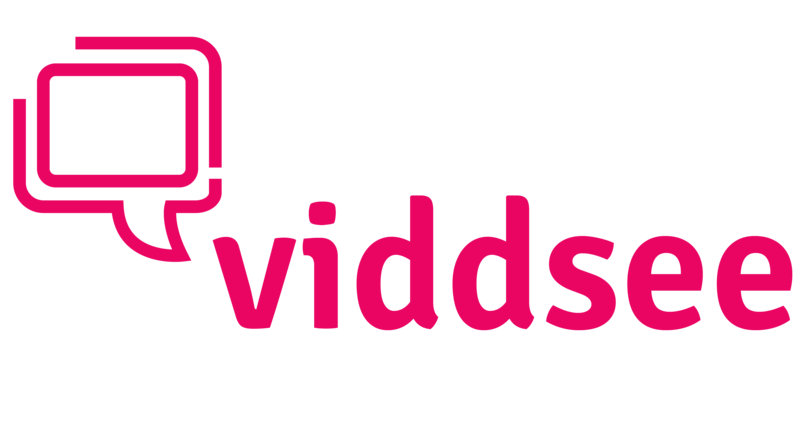 Initially when Viddsee started out, we poured in great efforts to groom online communities of film-loving audiences & filmmakers. We didn't adopt a money-making model right from the start, as short filmmakers ourselves, we saw the pain and struggle in getting direct revenue from short films per se, but we have seen the value in implementing long-tail marketing & growing communities for the love of short films in this digital age. We've since come a long way to building up commercial opportunities that are sustainable for short filmmakers as well, and now, this year onwards, we're paving the way forward to creating commercial opportunities working with brand & commissioning bodies in channeling funds back to filmmakers within this ecosystem. We've also partnered up with TV channel e.g. Lifetime Asia for a programme slot alongside their Original Movies, and that brings in sponsorship opportunities to share back with filmmakers. Looking ahead, we’re driving greater revenue potential and more value through extended programming/commercial project opportunities by forging new partnerships that’s also more aligned with our vision to opening up content creation with our filmmaker community on the platform.